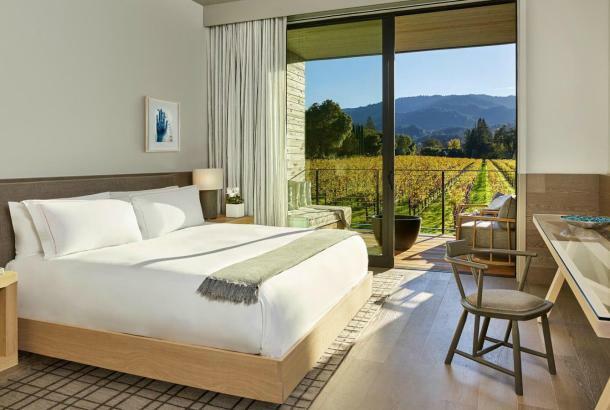 Raise a glass to myriad adventures that begin at the top of the Napa Valley, in Calistoga, where the best pairing of world-class wines involves a detoxifying soak in the hot mineral springs pools and mud baths. 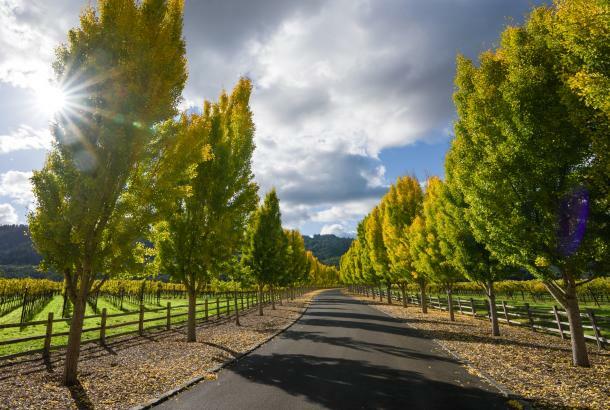 Calistoga, in fact, is the only spot in the Napa Valley where guests can indulge in seemingly endless options to “detox before you retox” with more wine tasting experiences. With 50-plus wineries in this small town, the options are boundless: boutique wineries, a quirky winery designed as a 1930s gas station, a castle winery so far atop a hill you have to take an aerial tram to get to the tasting room, a family boutique winery spanning three generations, and a Tuscan-inspired castle winery with authentic dungeon and torture chamber. 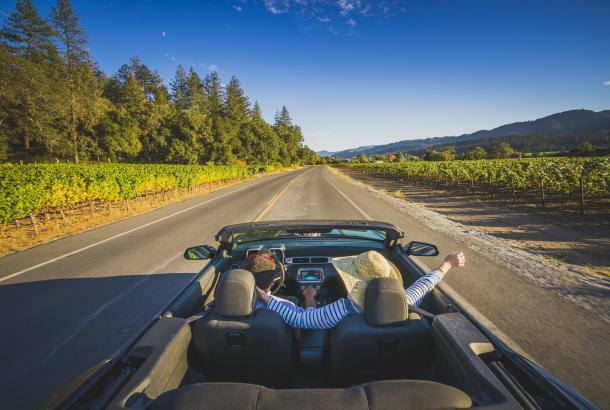 The decision on which wineries to visit can be overwhelming. A great way to approach your plan to visit as many wineries as possible is to purchase a Winter in the Wineries Passport. 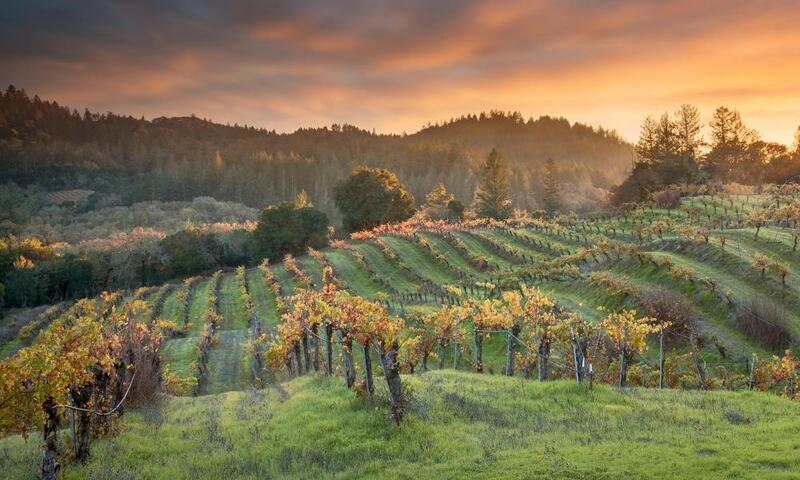 For the price of $60, a Passport will grant you entrance to 17 wineries for complimentary tasting flights during the season that runs from December 2, 2017 through February 4, 2018. 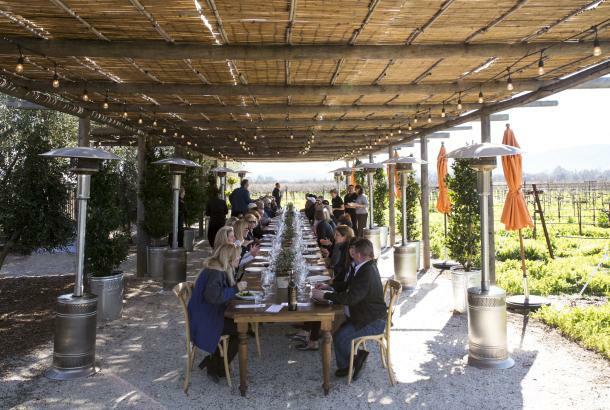 If you can’t finish all 17 tasting experiences in one visit (we recommend 3-4 wineries/day), you are welcome to return for as many visits as you’d like during the season. In addition to using the Passport for wine tasting, you can take advantage of some detoxifying discounts on spa treatments, hot yoga classes, and Pilates and TRX classes. 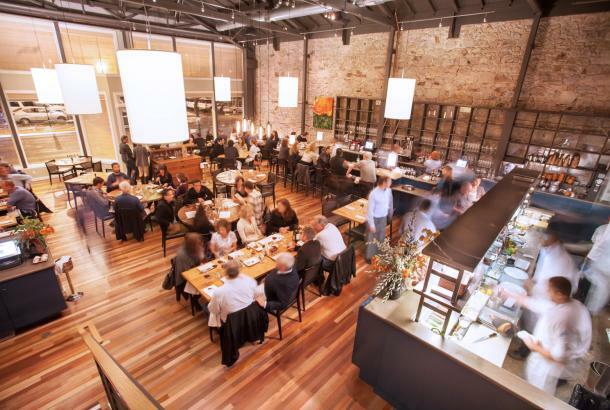 Downtown shops listed in the Passport offer discounted pricing, and restaurants offer complimentary corkage on bottles purchased from any of the 17 wineries listed in the Passport. New this year, a QR code on page 2 in the Passport will allow access to vote in the People’s Choice Awards. 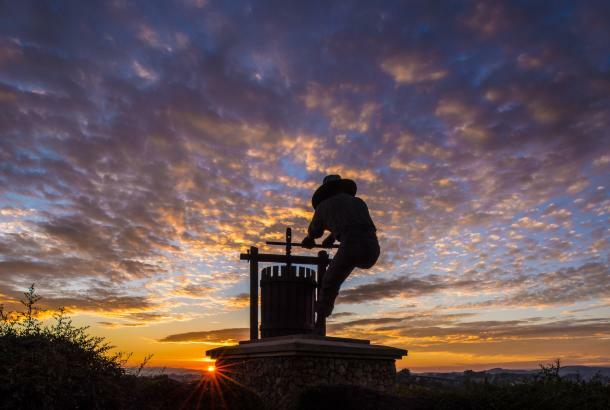 Vote for Best Cabernet Sauvignon, Best Merlot, Most Innovative Blend, Best Napa Valley View, and Friendliest Winery Staff, among more categories. The winner will be selected at random to receive an Instant Wine Cellar that includes one wine from each of the 17 participating wineries in the Passport. Happy tasting! You can purchase a Passport online at VisitCalistoga.com.